Incorporated in 2011, Hridayam Soft Solutions (I) Pvt. Ltd. initiated its journey by developing software applications and providing customized software solutions to high profile corporates. ShareDocs Enterpriser is a smart document management solution to organize official documents and facilitate easy retrieval. 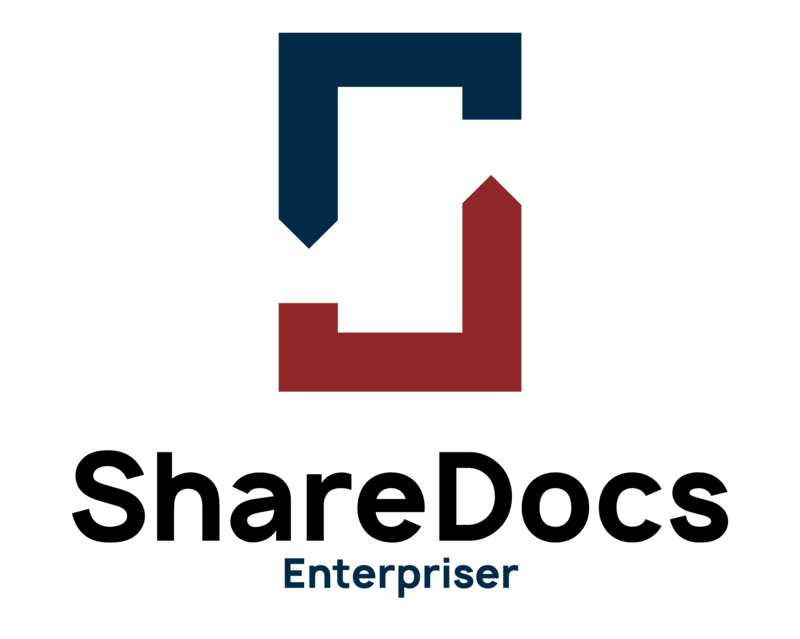 ShareDocs Enterpriser is an OS and device-independent secure document management solution that can run on any web browser. We are constantly growing by updating our software skills, adopting new technologies that can perform better functions. We believe in aligning our skills with our clients’ inputs to achieve desirable results. Our solutions are designed to adapt your business rather than your business adapting the software. Our solutions are 100% effective & empower organizations to take control of their business online & in real time.